These Select-a-Size sheets are a convenient, affordable solution to cleaning everyday messes. The quality perforated towels are strong and absorbent, great for cleaning up messy spills. 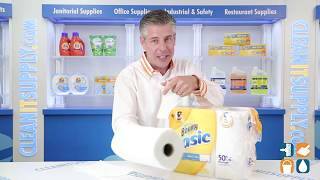 50% Stronger when wet vs. the leading ordinary brand and affordably priced so you can clean more and spend less. 6 Big rolls = 8 regular rolls. 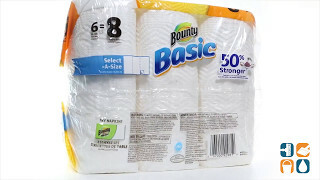 These 1-ply white paper towels come 95 sheets per roll and 6 rolls per carton. Call today and order! Buy more and save big!